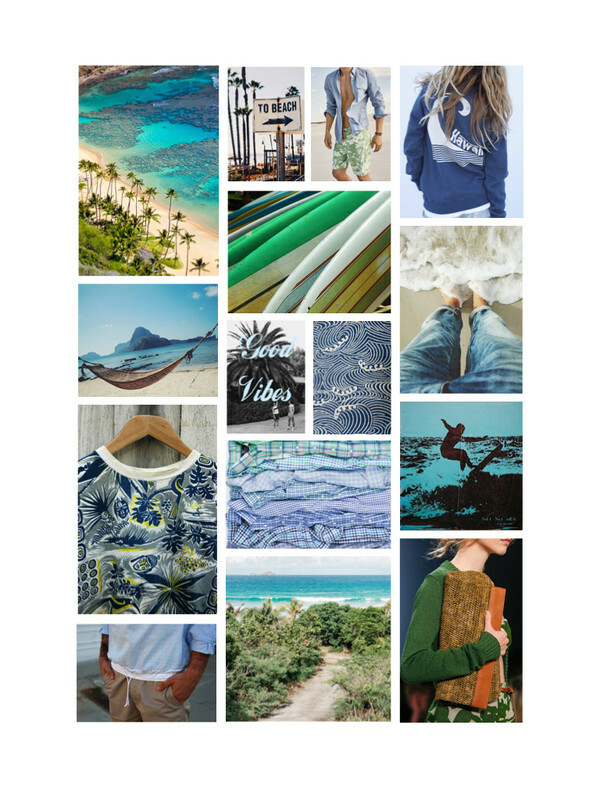 From the Hawaiian Islands, to California coasts and the Eastern shores of Montauk, the Summer 2017 Collection is inspired by island life and surf style. This fusion of coasts and cultures embodies true summertime spirit – long, lazy beach days, waves crashing on soft sands, and green foliage blowing in ocean breezes. Natural fabrics in traditional tropical to East Coast prep merge effortlessly to capture these timeless summer styles. 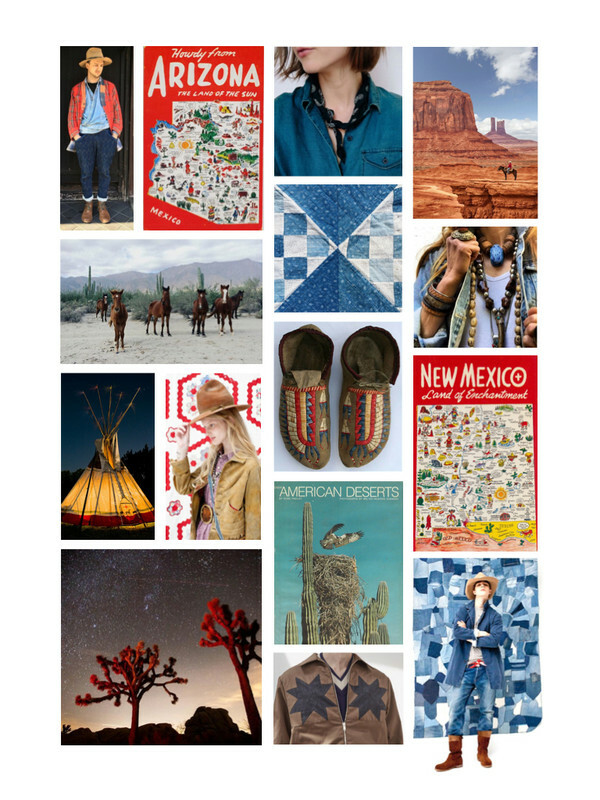 Rooted in the Southwest, we find ourselves under expansive skies, where winds from the great American West meet echoes of Native American culture. One adventure takes us away from the routine of Los Angeles, as we find ourselves road tripping into the desert… we camp under the stars in Joshua Tree, stroll for hours through kitschy souvenir shops in town, and get lost in tales from the locals while throwing a few back at Pappy & Harriet’s Saloon. Another escape takes us to Arizona, where the desert meets the canyons. Tucked away in an old pioneer style cabin, we spend hot, dusty days climbing to breathtaking viewpoints, then wrapped up near the stone fireplace during the cold canyon nights… the handmade quilt we pulled out of the hallway closet just may be as old as the cabin itself. 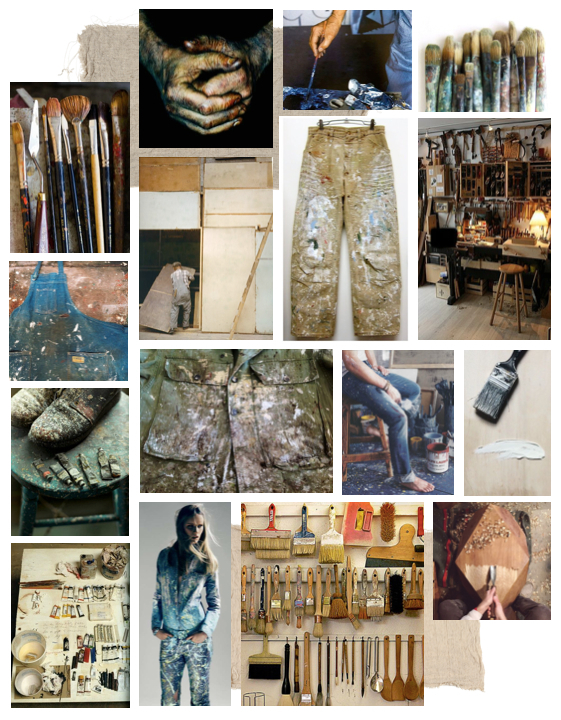 The Artists & Craftsmen Accessories Collection celebrates the beauty of the creative process. Fabrics which hold a history of hard work, passionate creativity and artistic dedication are given a new, extended life. Drop cloths and coveralls have stepped up from their supporting role and now become the art. Each pouch has been thoughtfully created to capture and highlight its unique qualities of age and original purpose. Drips, stains and splatters are the subjects of each piece, and now have their moment as gallery-worthy canvases. It is my hope to bring new appreciation and purpose to these materials through their reuse. We all have our own memories and experiences of summers, camps and clubs. And while they may differ, the essence of nostalgia remains the same. 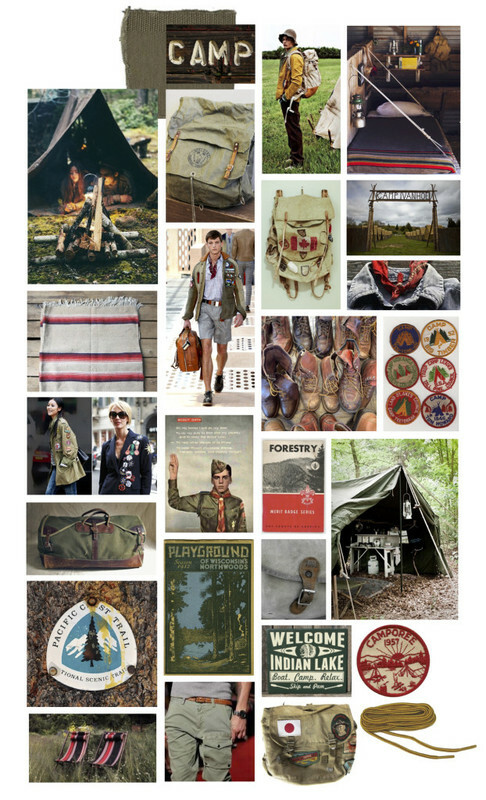 To make the Camp & Scout accessories collection, I’ve drawn on timeless materials as a foundation: vintage tent fabric, duffel bags and canvas are repurposed for pouches, reused vintage leathers (from old jackets) reference your favorite worn & weathered hiking boots, and authentic patches from the 60’s & 70’s have been collected for embellishment. I’ve even put my arts & crafts skills to test creating a few special details here and there. I hope these accessories connect with you as well, and can bring a memory or two to life.